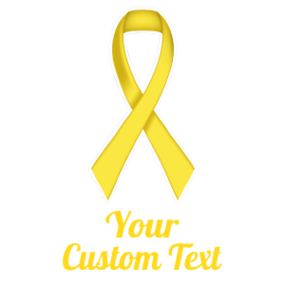 Want to show support and drive awareness for a cause that you are passionate about? 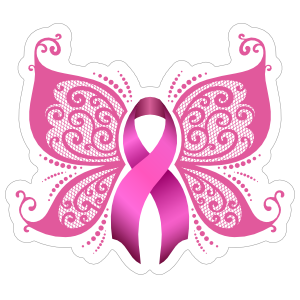 Get one of our awareness ribbon stickers and decals. 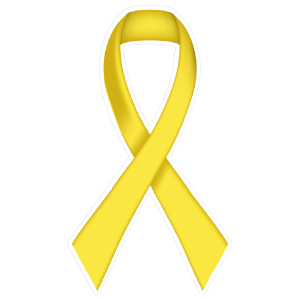 The awareness ribbons have been around since 1970 and were first used as yellow ribbons. 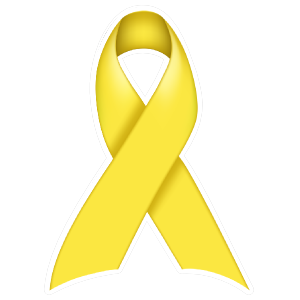 The yellow ribbons were known as the POW/MIA ribbons which were used to support our troops overseas. 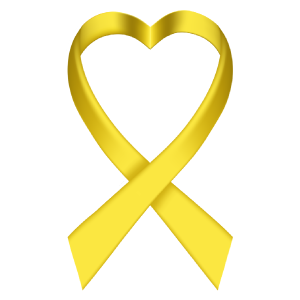 First used by Penny Laingen, wife of a hostage in Iran, who tied yellow ribbons around trees to illustrate her desire to see her husband come home again. 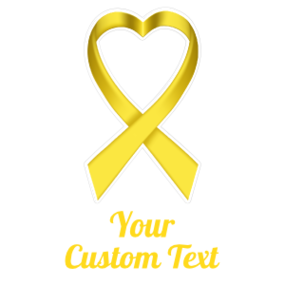 Today, the awareness ribbon has been adopted for many causes and programs. 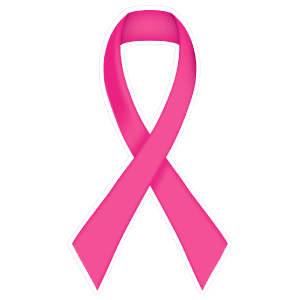 One of the most popular awareness ribbons used today is the pink ribbon, used to raise awareness of breast cancer. 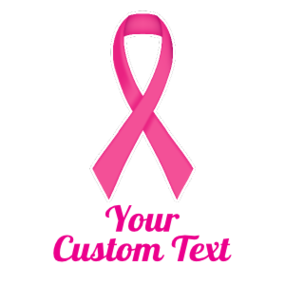 Currently about 1 in 8 women in America will develop invasive breast cancer some time in their lifetime – that’s about 12% of women. 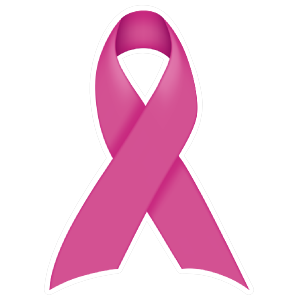 As such a devastating disease, many have joined the movement of raising awareness for breast cancer by displaying pink awareness ribbons. 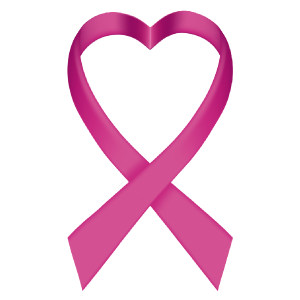 A great way to join the cause is with our awareness ribbon stickers for your car or home window. 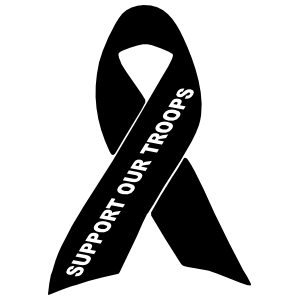 There are also a number of other causes and programs that are supported around the country. 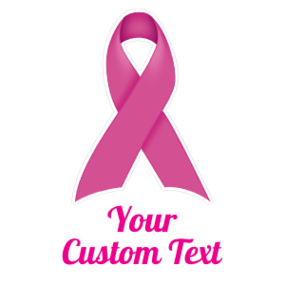 Each of these utilizes a different color of ribbon. 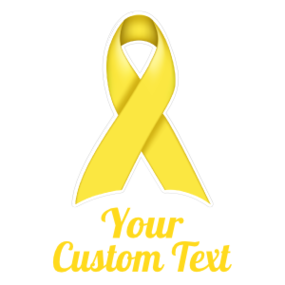 You can customize the ribbons and select the appropriate color for the awareness program of your choosing. 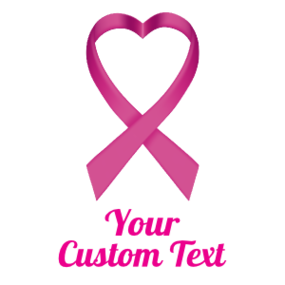 Best stickers I've ever dealt with! I've put all of my best friend's stickers on, and this is by far the easiest I've ever done. 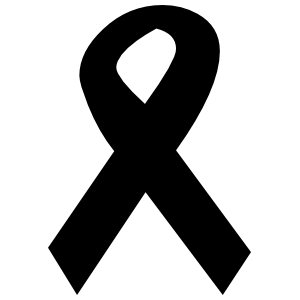 Love how easy it was to make a memorial sticker for a friend that passed away. 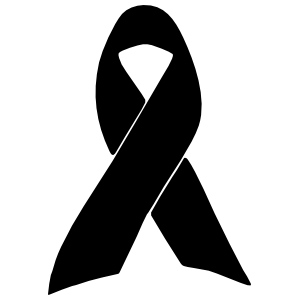 Love that she'll always be with me now.